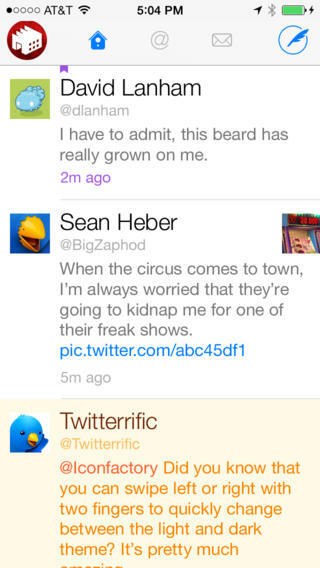 Twitterrific was one of the first Twitter clients in the App Store and today the company has announced the app is now a free download, as it moves to the freemium model. This means while free, the app will be ad supported plus in-app purchases for push notifications and tweet translation. Twitterrific has been available in the App Store since day one and we’ve experimented with different revenue models in the past, including the one we’re returning to today. Our hope is that this helps get Twitterrific into more people’s hands than ever before so they can enjoy the simple beauty of reading and posting tweets once again. The update also includes some improvements including upping the number of tweets the timeline can hold to 500, something users have been requesting more and more. Existing paid users are grandfathered into the new model and have nothing to worry about. You can download Twitterrific for iPhone and iPad from the App Store here. What’s your Twitter client of choice on iOS? We’re happy with Tweetbot 3.